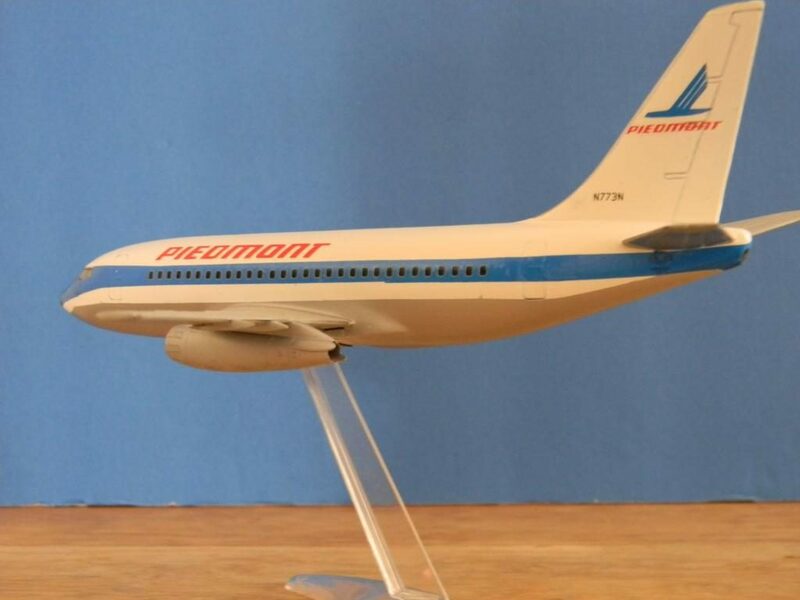 Airfix’s 737-200 done in the livery of Piedmont airlines. 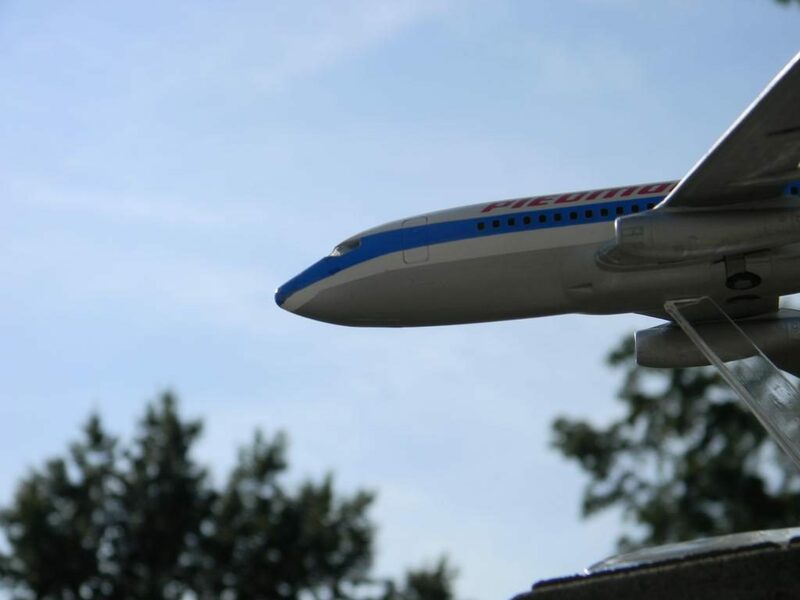 affectionately known to us who frequently flew it, going home on leave, as Tree top airlines. I used ATP decals, the kit was old enough that the stand was included. 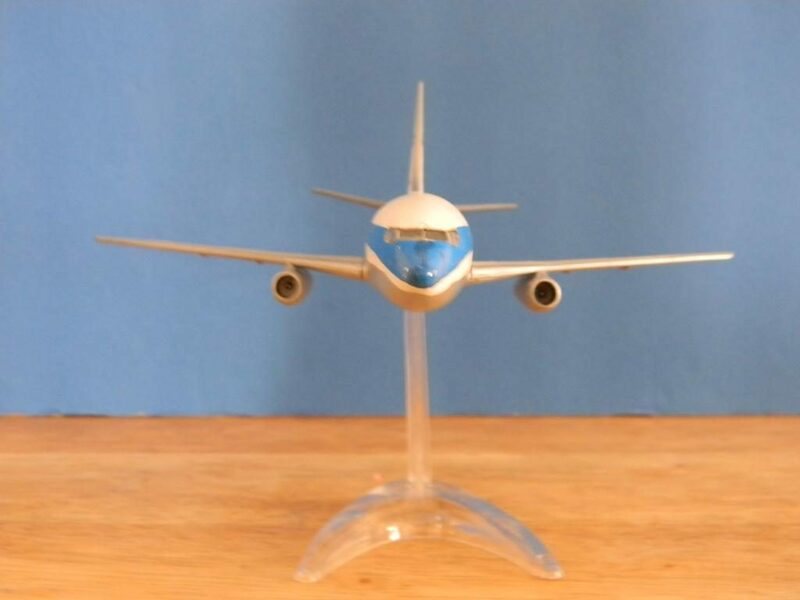 I can imagine how airline modeling is nerve wracking with glossy white/silver paintwork etc. Nice chubby & cute addition to model collection. Thank you Mr. Robert. I like it – I remember they sponsored Terry LaBonte for a time, too. Car #44, I believe. 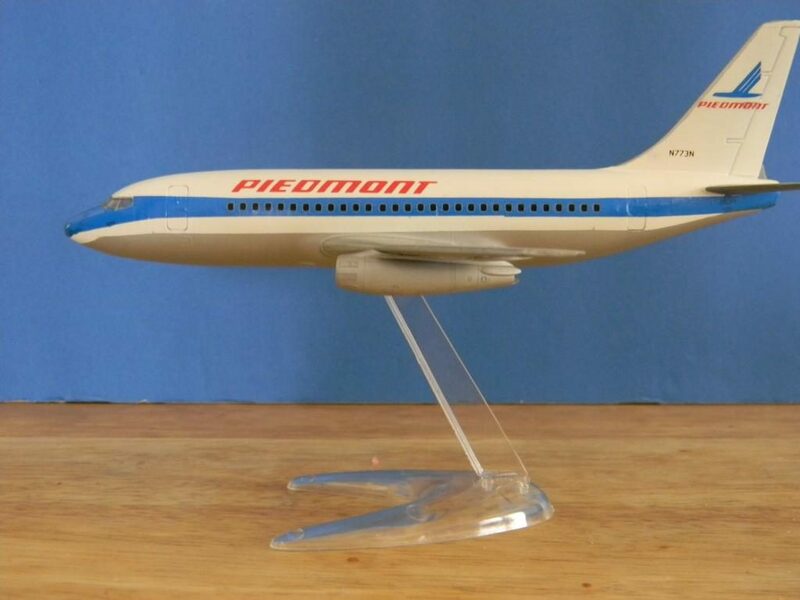 Hello Robert…I don’t see many airliner models done in Piedmont Airlines markings so I’m delighted to see you model one. 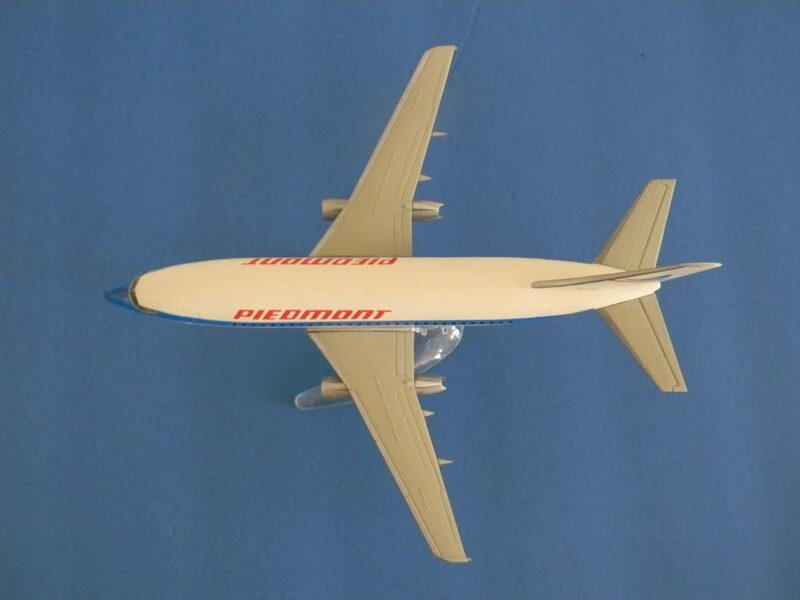 I’m from Eastern N.C. and saw Piedmont grow over the years from a small fleet of DC-3’s up to the 737. Thanks for sharing your fine model. Nice model, Robert! Nice to see some of the old airline liveries again. I worked on the 737-100’s and -200’s quite a bit back in my line maintenance days. We called them FLUF’s (Fat Little Ugly F—ers) or Guppies, depending on who was standing around. Jaime, love the nickname. SLUF, BUFF, all that good stuff. Bob, Treetop Airlines, what a great name! Nice job on this, I know I’ve been on them a couple of times, with Southwest.